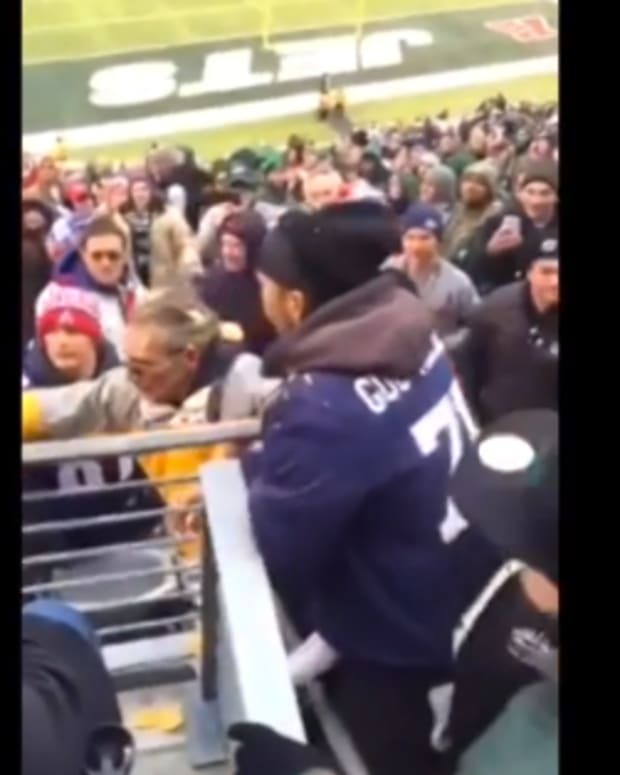 A brawl broke out during the Jets-Titans game today in Nashville, Tennessee. 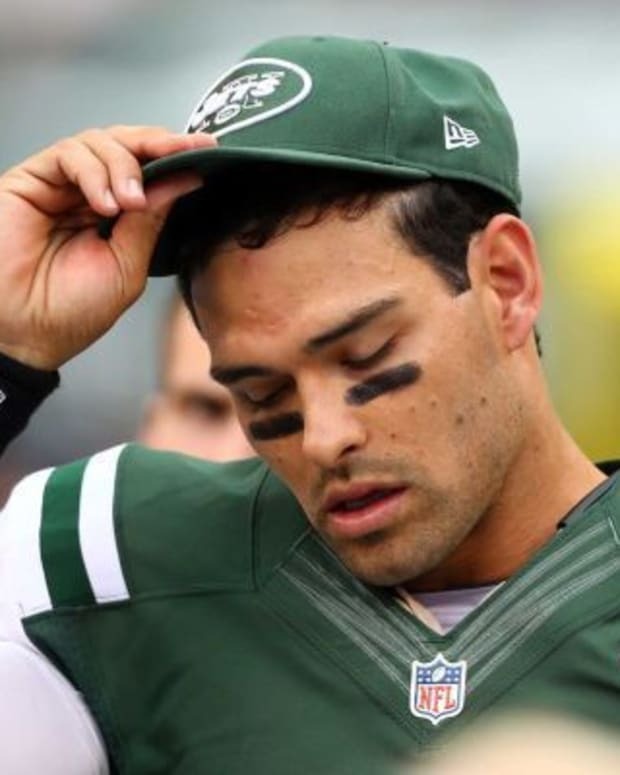 While officials were reviewing a replay of an apparent 81-yard touchdown by Eric Decker in the third quarter, Jets quarterback Geno Smith and Titans defensive end Jurrell Casey got into a verbal argument that escalated into Casey hitting Smith in the helmet, noted the New York Daily News. Moments later, several Jets and Titans players engaged in a wild fight (video below). Decker&apos;s touchdown was called back, but he did get a 48-yard catch. Casey was penalized for unnecessary roughness, noted Sports Illustrated. 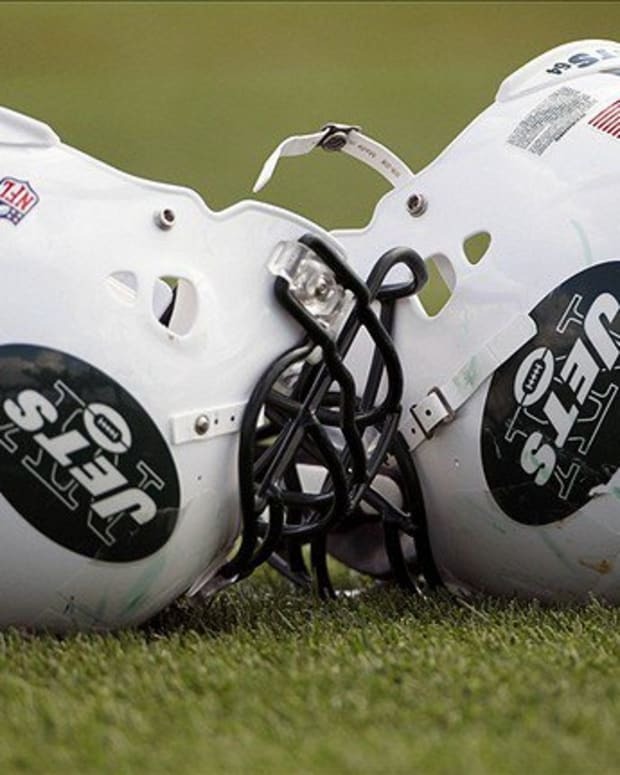 No one was ejected from the game, which the Jets won 16-11.
Who Will the New York Jets' Playmakers Be?